EXPERIENCE, TRUST, AND PROVEN SUCCESS. We help restore form and function to your smile, while maintaining your body’s overall health. We recommend brushing at least two times a day, morning and night. Angle the toothbrush slightly towards the gums, and brush with soft pressure. Tooth brushing does not remove the plaque between the teeth. After the floss is inserted, pull the floss to one side, making a c-shape. Repeat. Implants should be treated just as though they're your natural teeth. It is important to receive regular cleanings to maintain implants. It is important to let the tissues in you mouth “breathe” at night. Patients should have a yearly check-up for fitting and an oral cancer screening. For more than 30 years our office has served northwest Iowa and northeast Nebraska with premium dental care. Our goal is to provide top quality dental care for your entire family in a pleasant surrounding and in a friendly, caring manner. Our facilities provide a modern, relaxing environment – designed with the patient in mind. 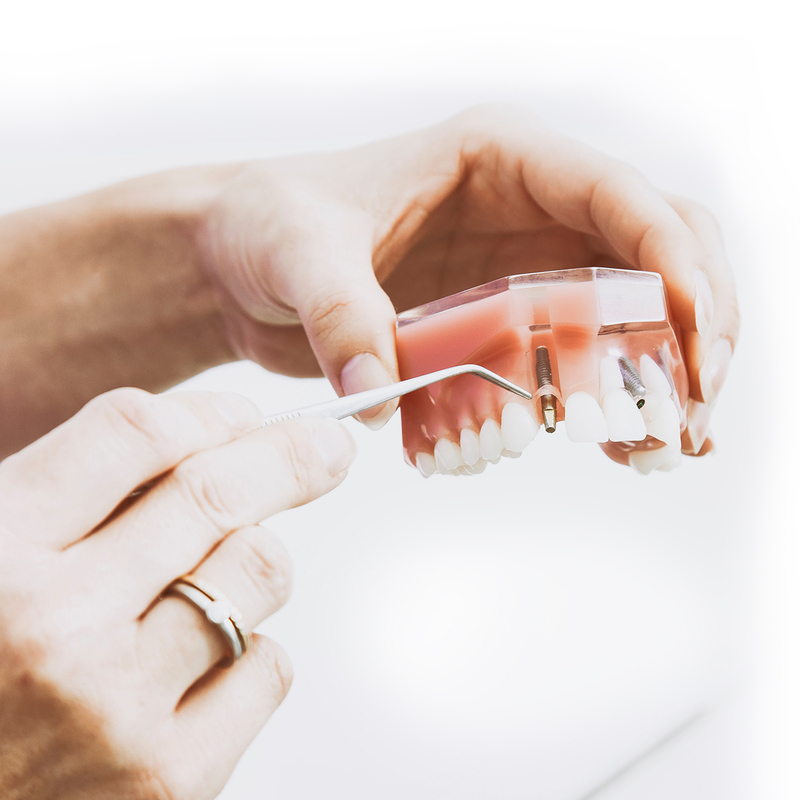 Implants are used to replace missing teeth; they can also be used to support dentures and bridges. Brush your teeth and get ready to smile! If you have never been seen in our office, please arrive ten minutes prior to your scheduled appointment time to fill out patient and insurance information. You may also download and fill out the patient information here. If you have been to our office before, please arrive on time. Our office works hard to stay on time; when one patient arrives late, it can throw off the rest of the day. Please respect our time, and we will respect yours. Yes! A child’s first visit should be at one year of age. It is important to have a professional check the progress of tooth eruption. It is also important to get the child acquainted with the dental office at a young age. We want this to be a fun experience! We process all insurances, but your particular insurance may have a preferred provider list. It is your responsibility to know if the dentist of your choice is on your preferred provider list, and decide whether this matters to you. 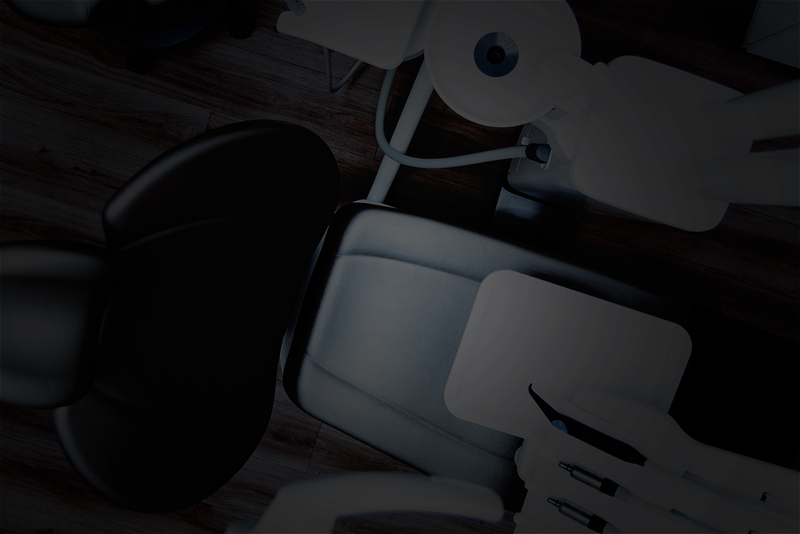 Your insurance plan may have a maximum plan allowance (MPA) on each procedure; it is your responsibility to pay the difference between the MPA and the actual dental fee. Remember: Dental insurance is an agreement between your employer and the insurance company and is not meant to be a pay-all; it is only an aid. I am afraid of having dental treatment done, can I be put to sleep? We do not offer what is known as I.V. sedation. We do, however, offer Nitrous Oxide. This form of analgesia allows you to drive yourself to and from your appointment. If you have any questions please ask! 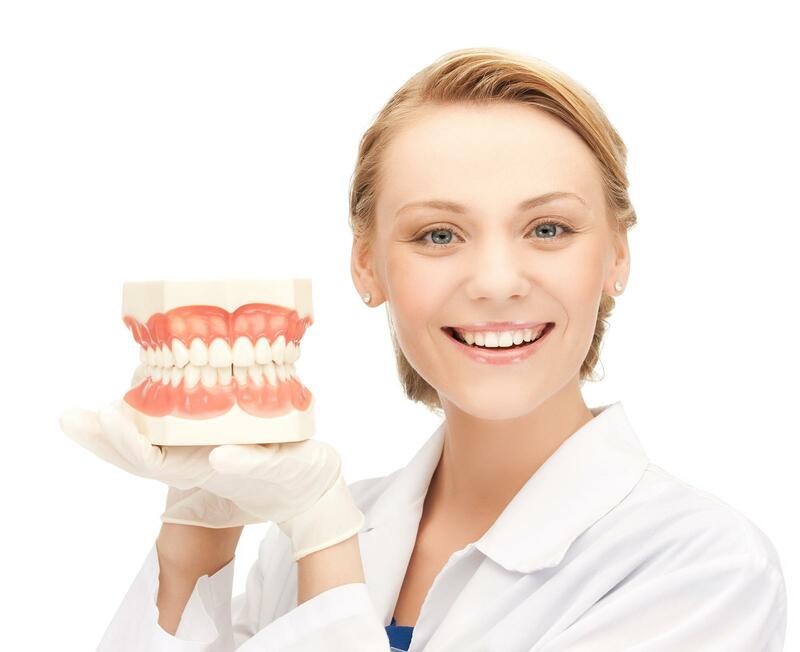 We provide a wide variety of services to fit the needs of all patient types. We continue to study the latest and greatest in technology, holding ourselves to the highest standard - all to provide our patients the best dental care possible.